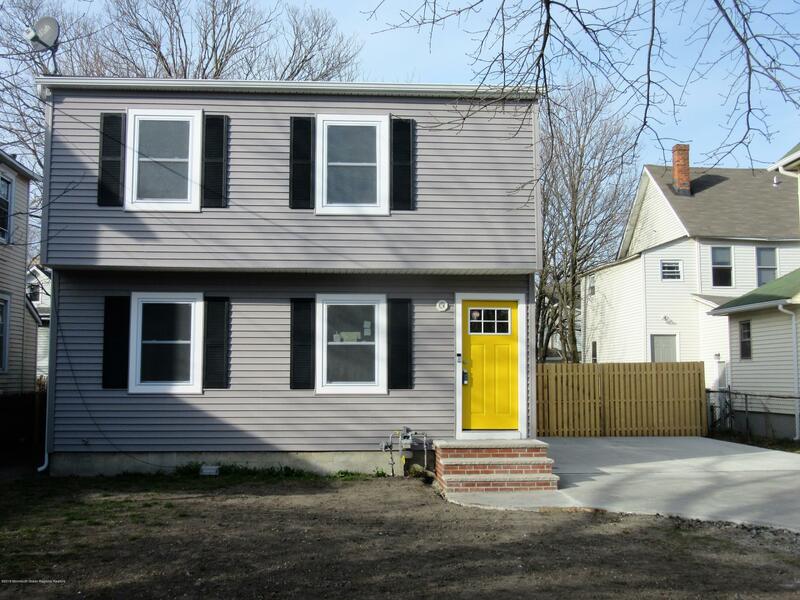 Freshly renovated home is ready for summer occupancy. New custom kitchen and baths, high end stainless appliances, quartz counters, full size washer /dryer and on demand hot water system. Property has new heating and central air, large fenced yard (front and rear to have new sod installed), hardwood floors, oversized concrete driveway and large rear deck.